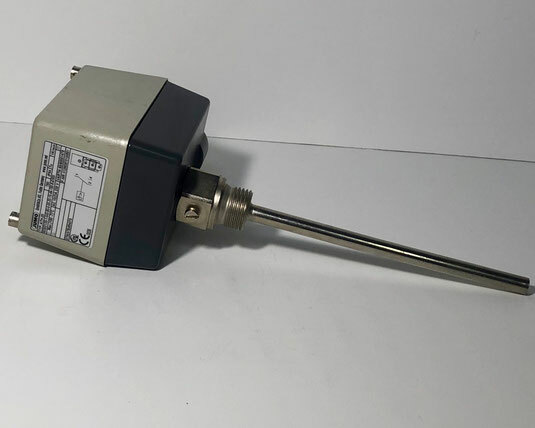 If you would like to receive an offer for JUMO temperature measurement and control equipment or another item, then please email directly at sales@shipspares.nl or use the "REQUEST A QUOTATION" - FORM. 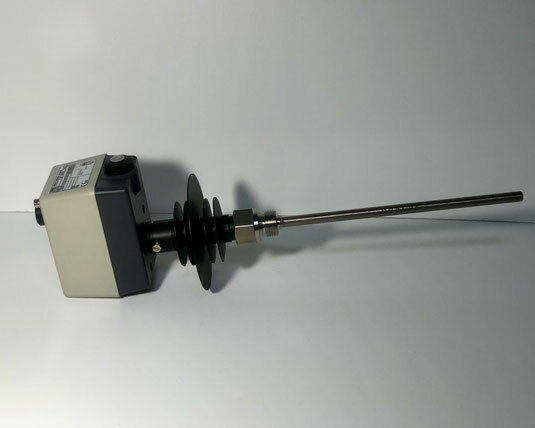 The JUMO screw-in RTD temperature probe with terminal Head, Type: 902020. 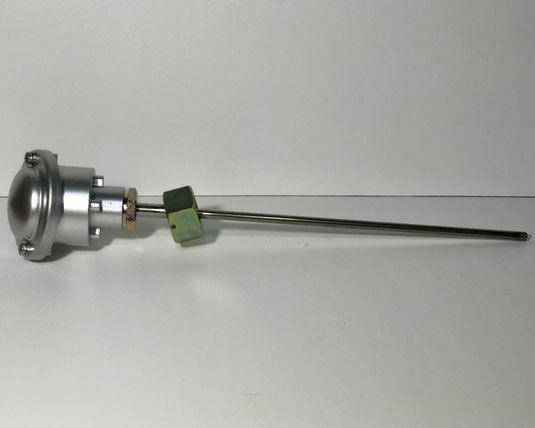 This temperature probe can work in gasses or liquids of temperatures between -50 and +600 degrees Celsius. 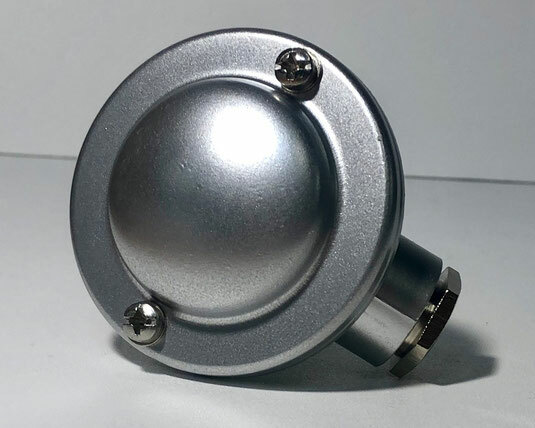 The JUMO surface-mounted thermostat, Type: ATH-70. 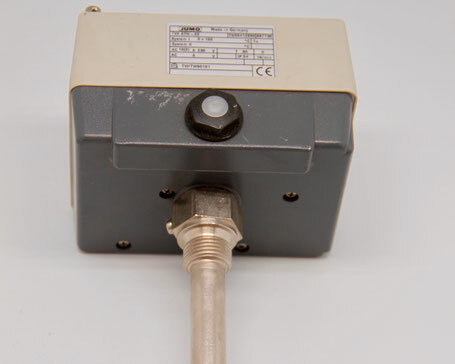 This thermostad controls and monitors thermal processes in industrial and marine installations. 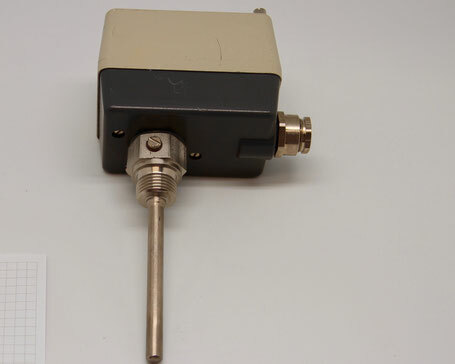 It is made to use in harsh environments, therefore it has protection type IP 54. 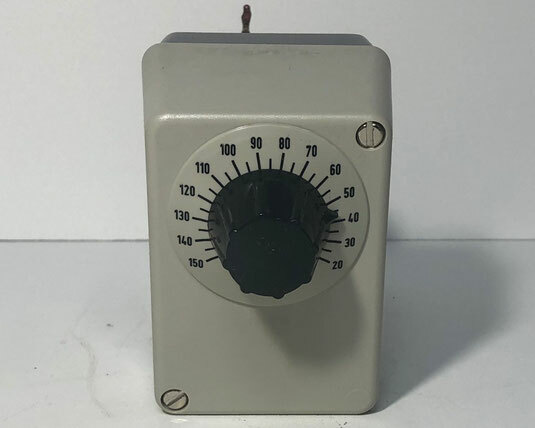 The ATH-70 is has the STB switching function, meaning that it wil monitor itself on the safety temperature limiter and the safety temperature monitor. 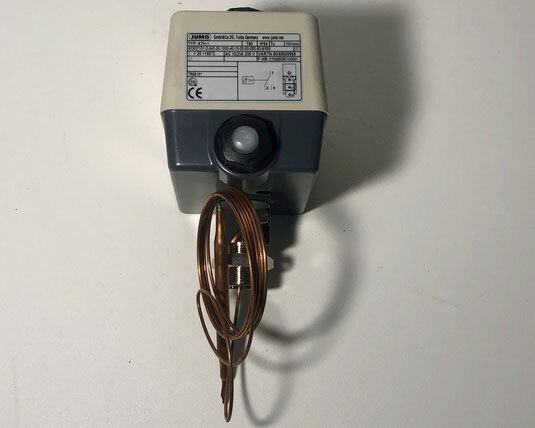 The JUMO surface-mounted thermostat, Type: ATH-20. This sturdy thermostat is uses safety temperature monitoring and a safety temperature limiter. 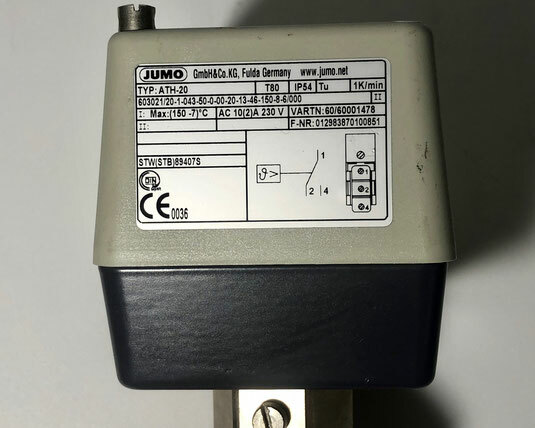 The JUMO surface-mounted thermostat, Type: ATH-1. This ATH-1 thermostat works as a temperature controller. 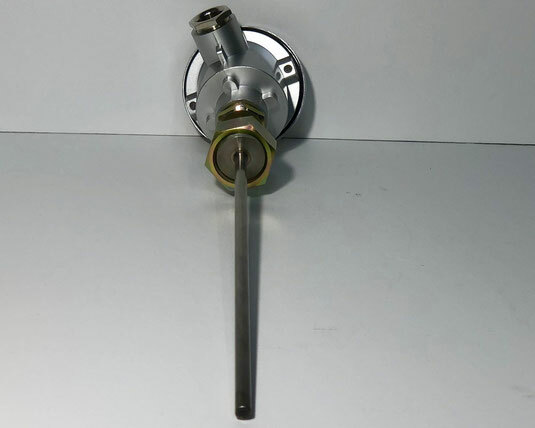 The JUMO surface-mounted thermostat, Type: ATH-22. 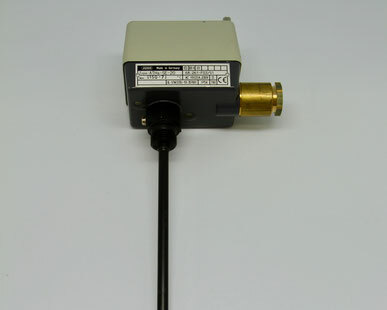 The JUMO surface-mounted thermostat, Type: ATHs-SE-20. 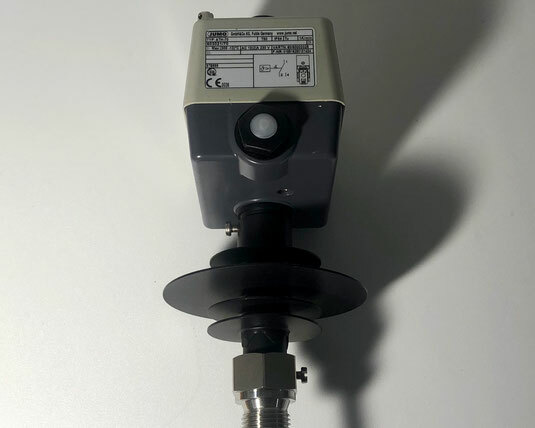 This specific type of thermostat is used to self-monitor for the safety temperature limiter STB and safety temperature monitor STW (STB).